Our Little Ninjas Program focuses on improving preschool age children’s basic motor and listening skills. These skills will help them enter society with a more confident and enthusiastic outlook. They will become better students at school and better listeners at home. We believe the time between the ages of 4 and 6 are the most important years of a child’s development. Our program will enhance positive development in a fun and motivating way. 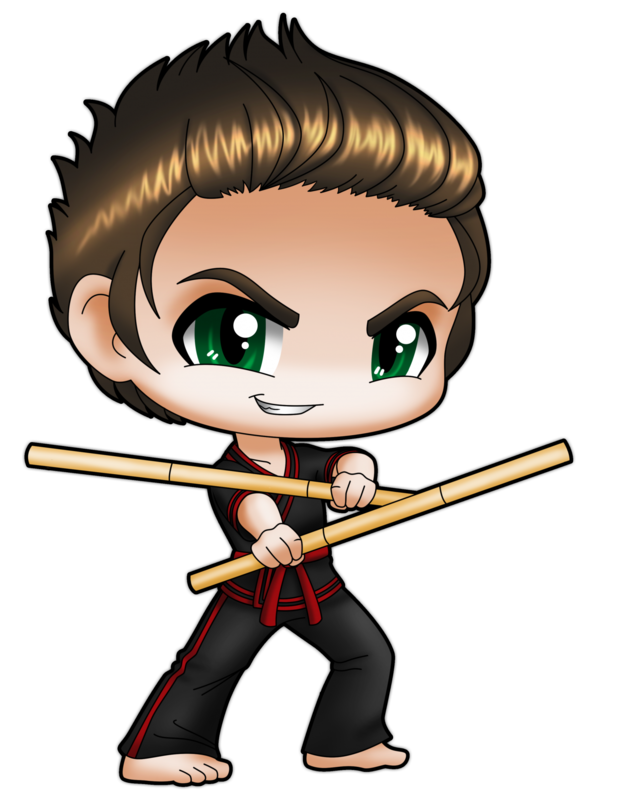 The Little Ninjas Program will also prepare your child for our Children’s Martial Arts Program. In the Little Ninja classes, your child will be exposed to positive social interaction. They will learn how to work with others and follow directions from their instructors. At Horizon Martial Arts, we strive to instil values in our children. Of course, we want our students to have fun, but at the same time we want them to develop the confidence necessary to succeed. We condition our students to be the best they can be. We want them to develop skills they can carry over in their everyday life. Martial arts is not just another sport or activity. 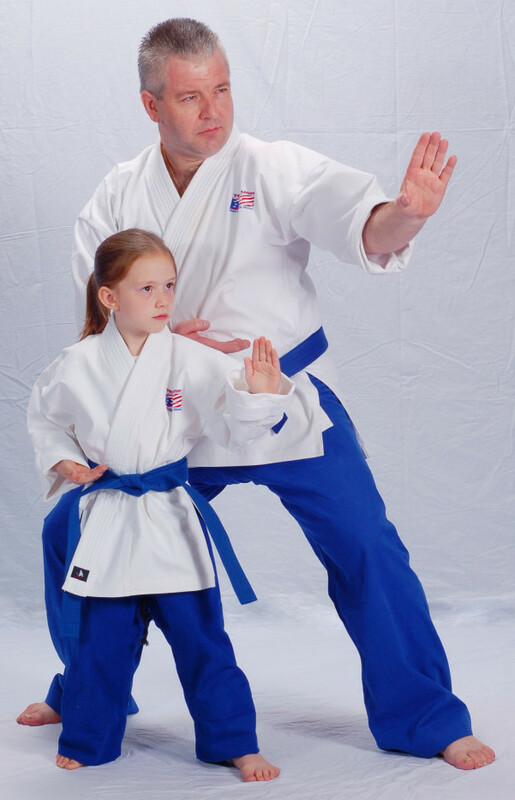 We want to provide your child with life skills giving him/her the knowledge to overcome fear, how to handle peer pressure, strengthen his/her mind, body and spirit as well as staying physically fit, and learning self-defense. Our Kids Karate Program gives your child the opportunity to build self-esteem, develop confidence and improve discipline while at the same time having fun. By enrolling your child in the kids’ program, you will also increase your child’s concentration, coordination and fitness level. These skills are invaluable in helping your child reach other goals in daily life. At Horizon Martial Arts, your children will have fun learning. They will learn self defense, build self-esteem and how to handle peer pressure and deal with bullies in a fun, safe and supportive environment. 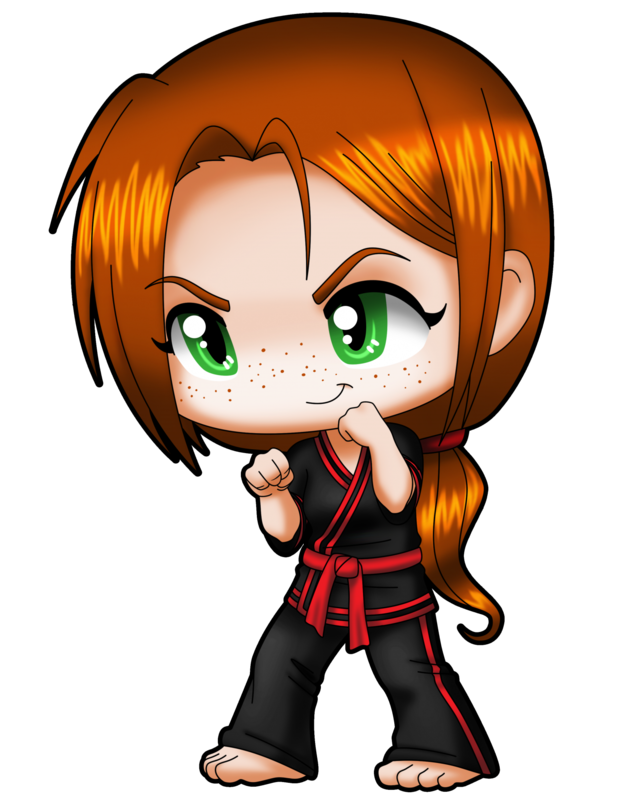 For more information about our Little Ninjas or Kids Karate programs please call today!